So, bread is something more than a hobby but less than an obsession for me. I started baking bread quite frankly because I like eating bread. The more I explored baking, the more I realized that it really speaks to me as a process, a way of learning and a way of being present & in the moment. I’ve learned a lot of humility with baking bread. I don’t think I’ll ever call myself an “expert” because there is always something to learn, especially when you least expect it. 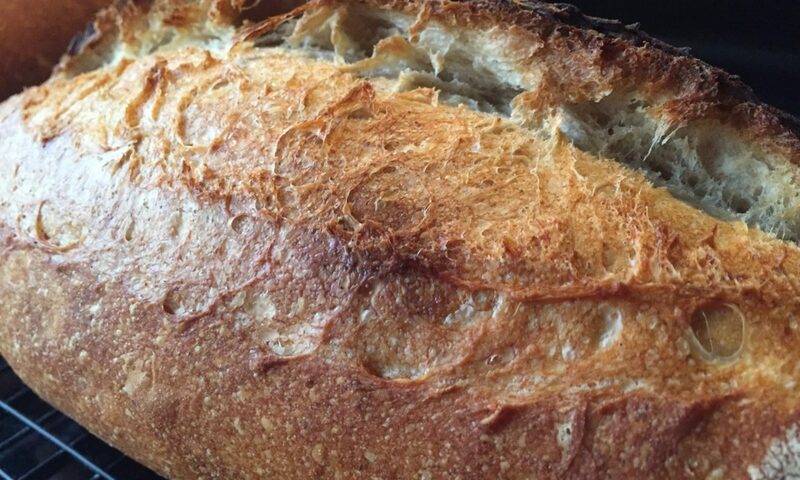 Bread baking is also a way for me to connect with people and to share. I love the way people tell me how they used my bread as the centrepiece of a celebration, or how they enjoyed it in a simple meal. Here’s a sampling of breads and other related items from my Instagram feed at @breadbylarry. I hope you enjoy it.